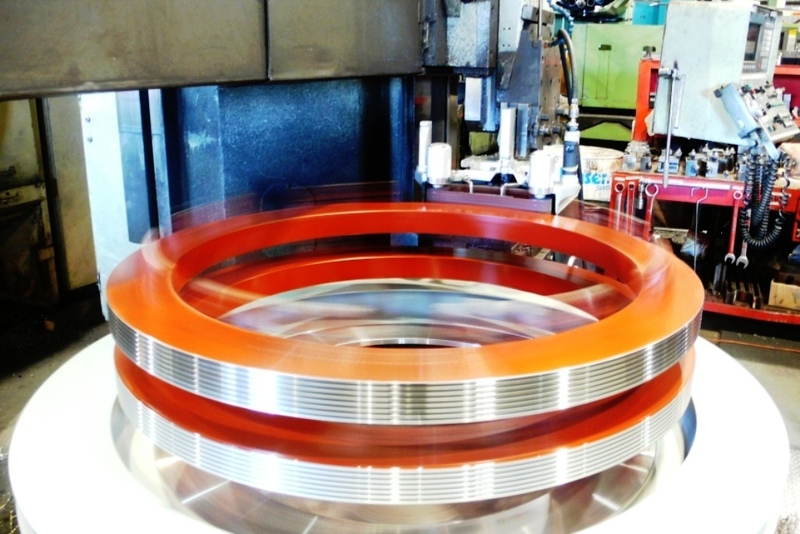 Olympia has the exceptional ability to machine, fit and assemble heavy parts. 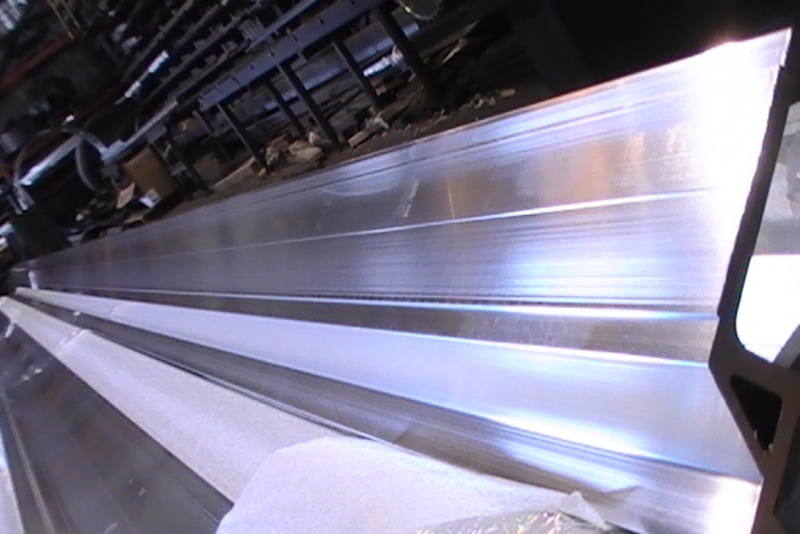 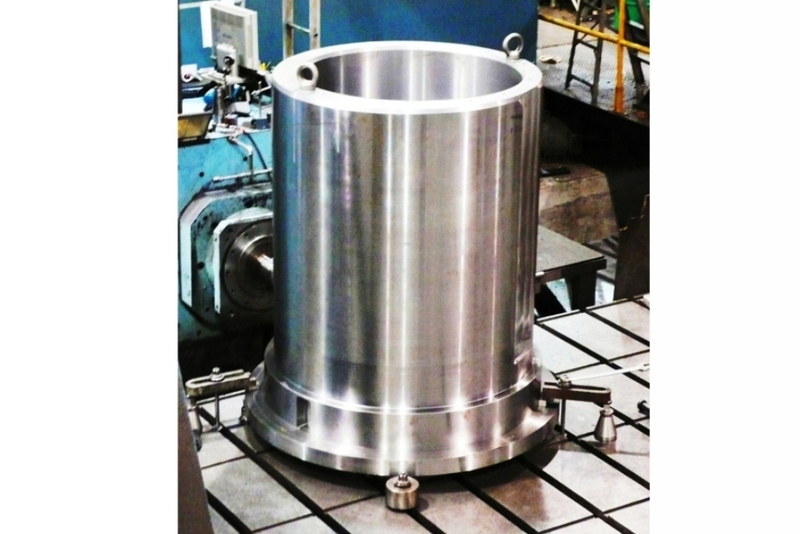 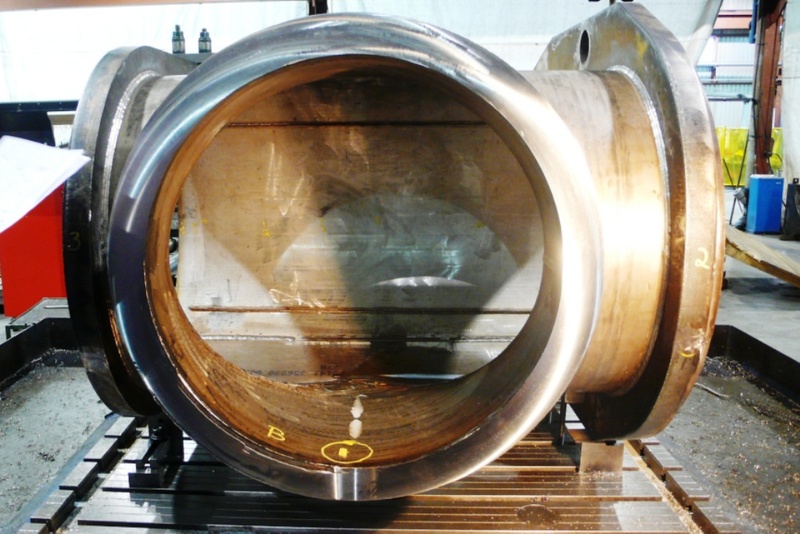 Our heavy lathes and mills allow machining of larger and more complex products up to 70 000lbs with high precision. 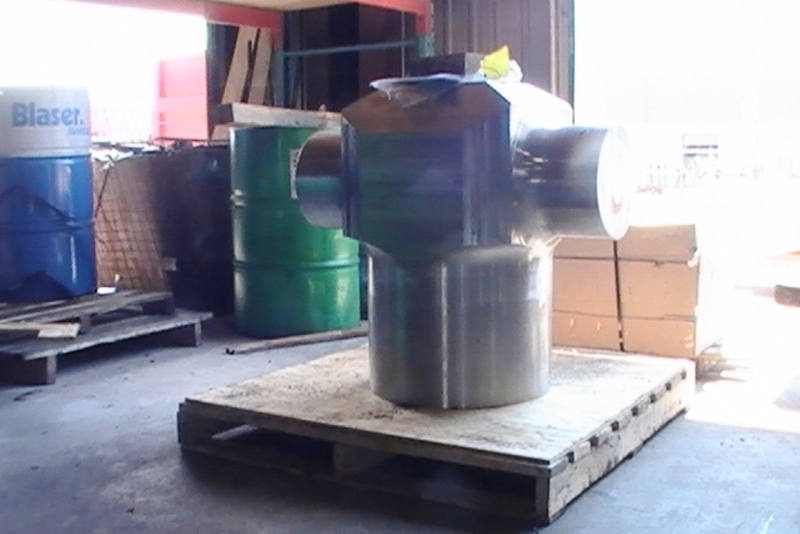 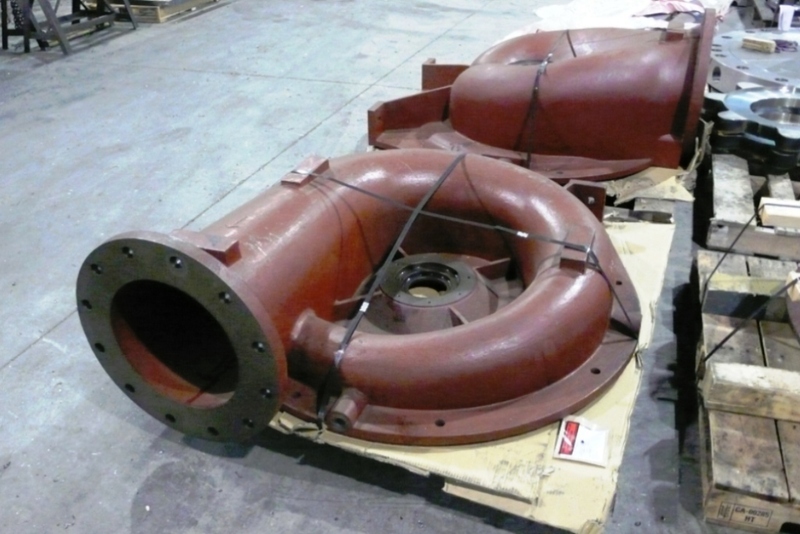 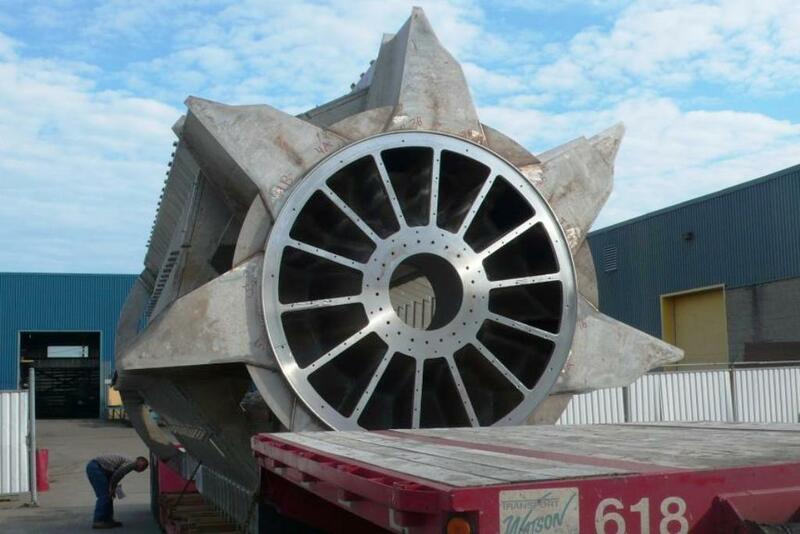 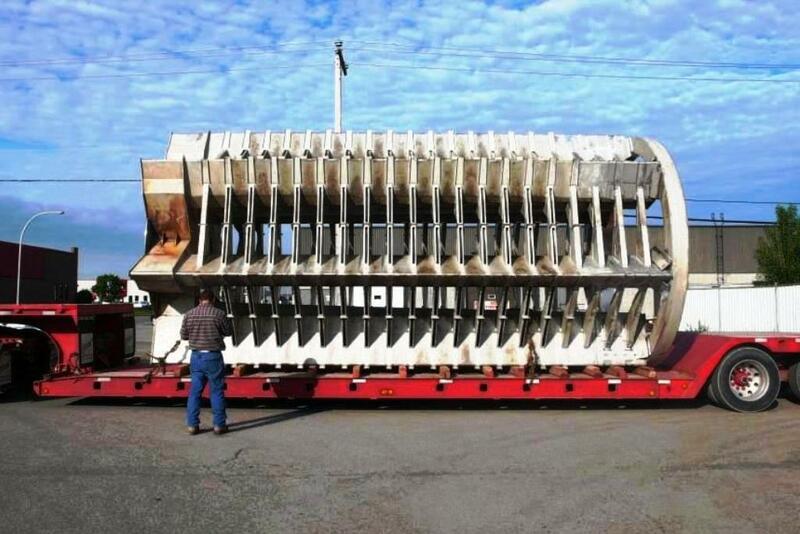 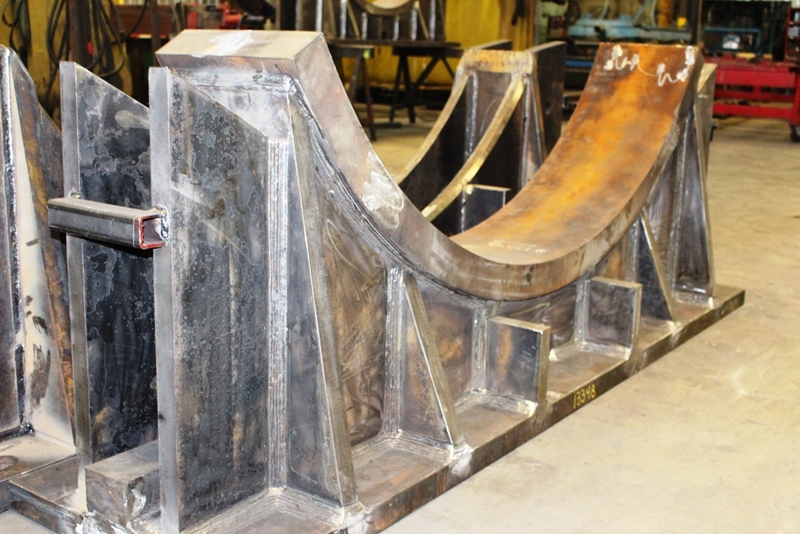 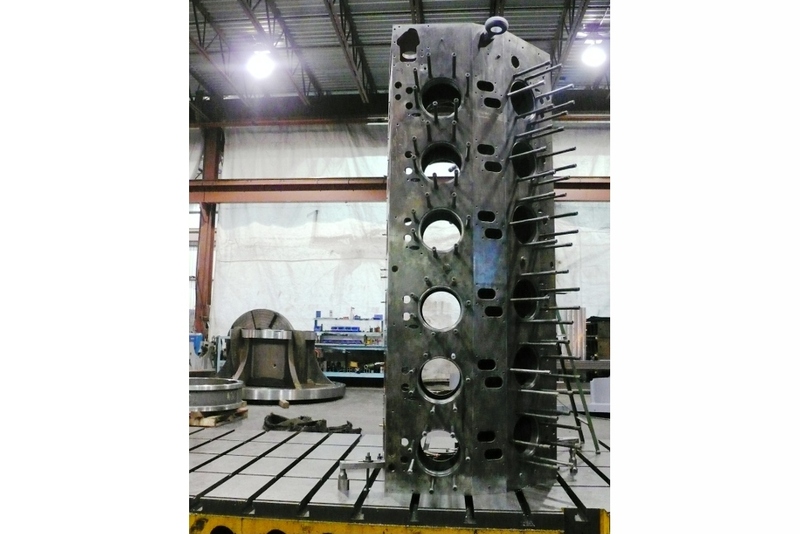 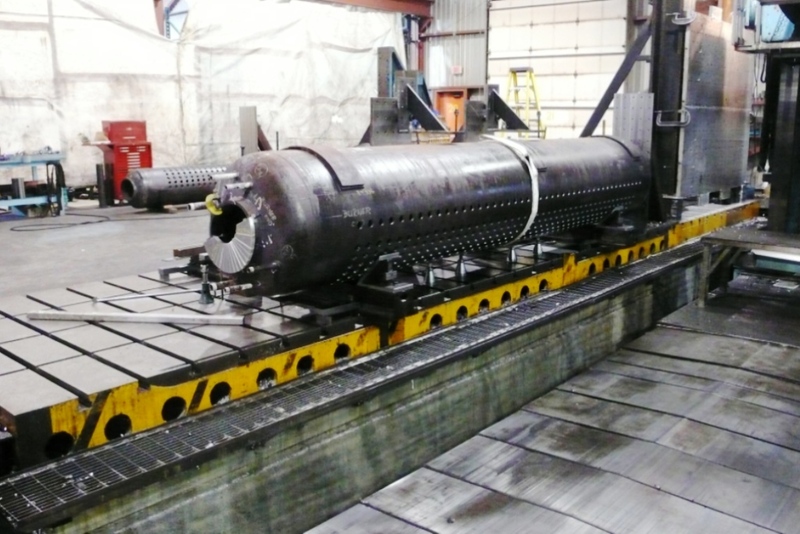 Our equipments can machine parts up to 40 ‘x 10′ x 5’ and 20’ in diameter. 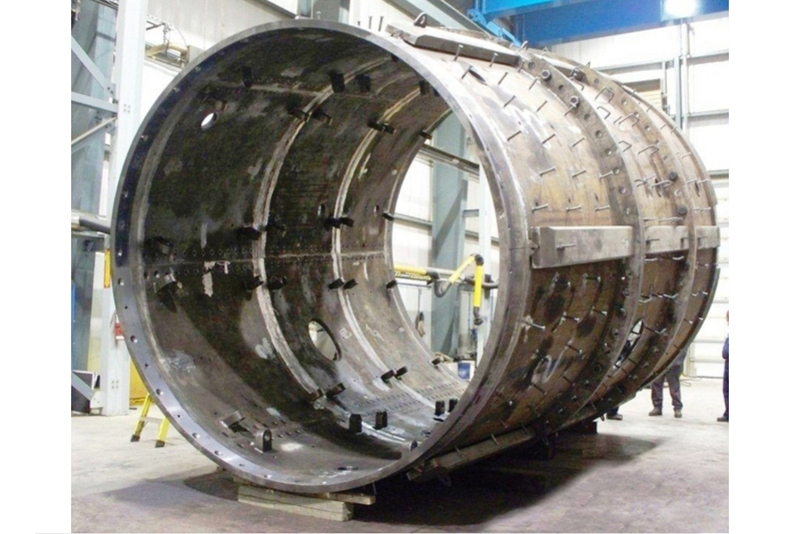 Our engineering team will assist you throughout your project.